It is a well established fact that former tennis No. 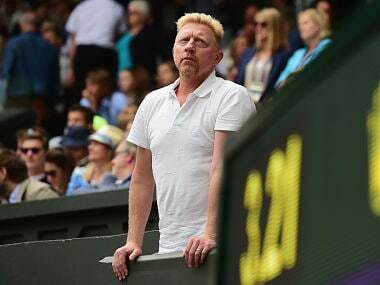 1 Boris Becker is a firm member of Team Djokovic. The coach of the current world no. 1 has been a regular at Novak Djokovic's matches and cheering from the sidelines. If the German's Facebook posts are anything to go by, he is completely devoted to his ward and Djokovic himself credits his coach for his success in the last year or so. On Sunday at the Wimbledon finals as well, we saw Becker in the stands cheering on Djokovic as he beat Roger Federer in the men's final. 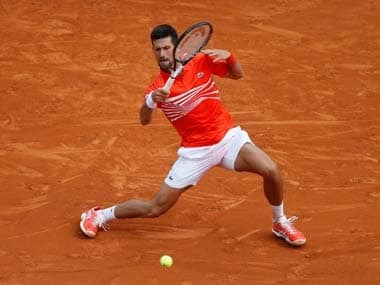 Djokovic celebrated his third title and the champion went on to say that his trophy was as much Becker's as his, dedicating his victory to the coach. 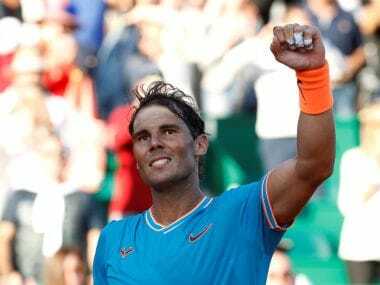 Which is why it comes as a great surprise when Becker took to Facebook to proclaim that Roger Federer is the greatest tennis player of our time. "Great respect for Roger Federer! He is our GOAT( greatest of all time ). He has changed tennis forever and will continue to do so...," he wrote. What makes this unusual post even more intriguing is the fact that Federer and Becker are not known to be on the best terms. 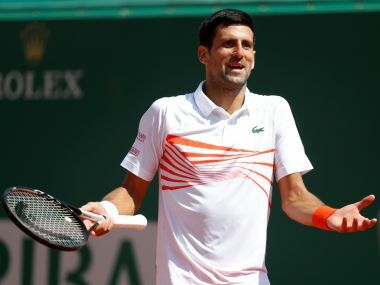 In the not so distant past, Becker had said some not-so-flattering things about Federer in his book, saying that 'it is an “open secret” in the tennis world that Roger Federer and Novak Djokovic dislike one another. Becker wrote, "The reason Roger is one of the highest-paid athletes of all time is because he's liked by everybody. But think about this - you can't possibly be liked by everybody... He makes good money out of his image, but would he make less if we saw a bit more of his true feelings?" Federer had retorted saying that Becker was once his idol and he did not appreciate such comments from him. "He should know me well enough to know that I'm a relaxed guy. It's always dangerous when you are talking a lot. 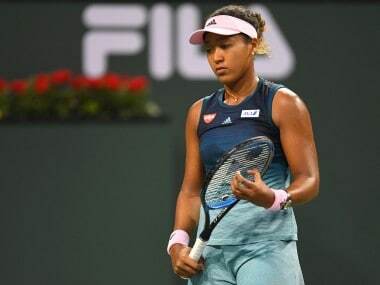 Sometimes you say things you should not...It is well know that I initially had problems with Novak's manner on court but now he behaves wonderfully and fairly. I have no problem with Novak... Of course I don't like what he said - after all he was once my idol." While Becker went on to clarify on Twitter that he was misinterpreted, the whole episode did leave a rather bad taste. This was aggravated by the fact that Federer and Djokovic are fierce rivals on field. After reading multiple lies/misquotes in the media about my opinion of @rogerfederer ...let me tell you all : I have the utmost respect.. While we do not know what prompted this praise by Becker or what it means for the Federer-Djokovic relationship, it does show that Becker seems to be moving beyond his previous opinions on Federer and is willing to acknowledge the same.